Via Christi Village Ridge is a 72,000-square-foot expansion project that will consist of 80 private beds in four 20-unit neighborhoods. 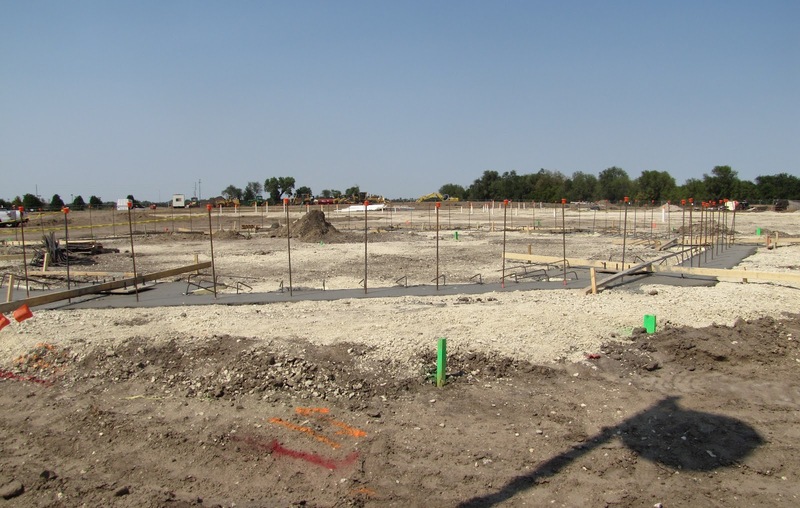 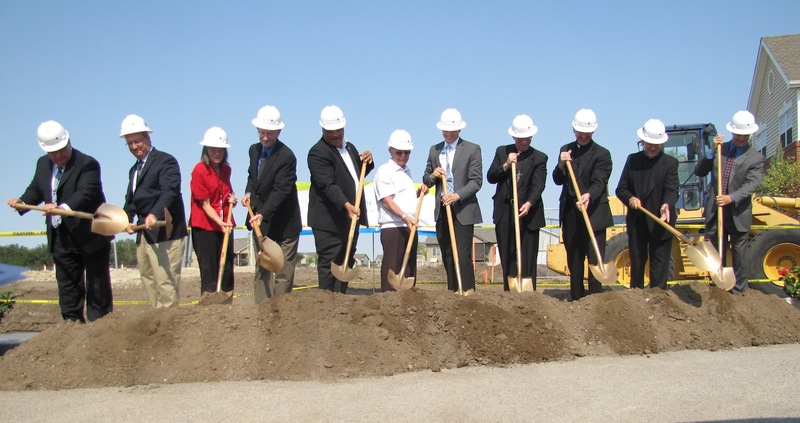 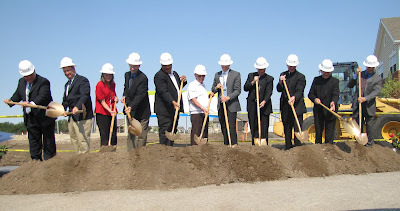 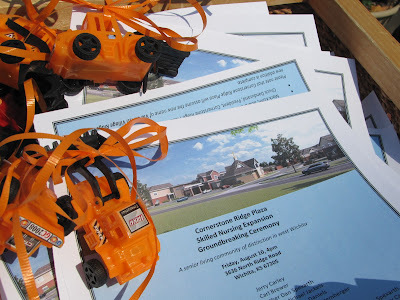 Residents will tell you that work has already begun, but that didn't stop them from joining us for the Official Groundbreaking held Friday, August 10 in an area just South of the poured foundation for their new chapel. 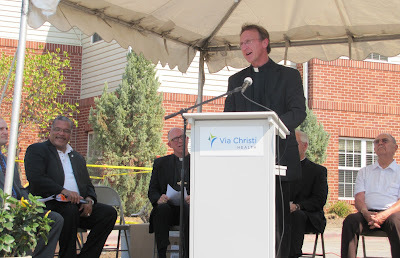 Introductions were made by Jerry Carely, President and CEO of Via Christi Villages. Mayor Carl Brewer and Bishop Michael Jackels listened as Fr. 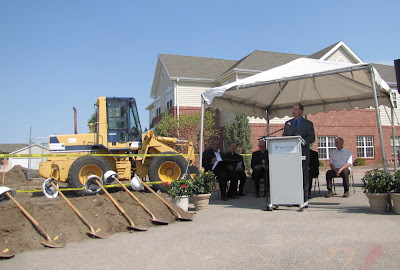 Dan Spexarth, pastor of neighboring St. Catherine of Siena Parish, passionately explained how the new expansion will help to create a closer community between the parish and seniors.